Description: The strongest and heaviest of La Trappe’s lineup, this unfiltered, bottle fermented ale is brewed in the age-old style crafted by Trappist monks to achieve a dark, malty profile that contains dark fruit and sugary notes that conceals a rather hefty alcoholic punch (10% alc/vol). Though brewed in The Netherlands, it is very much in keeping with the proud tradition of Belgian ales. Tasting Notes: I’ve been looking to test out La Trappe’s Quadrupel for some time now, as I can recall sampling it back in my Ottawa days alongside their Tripel. 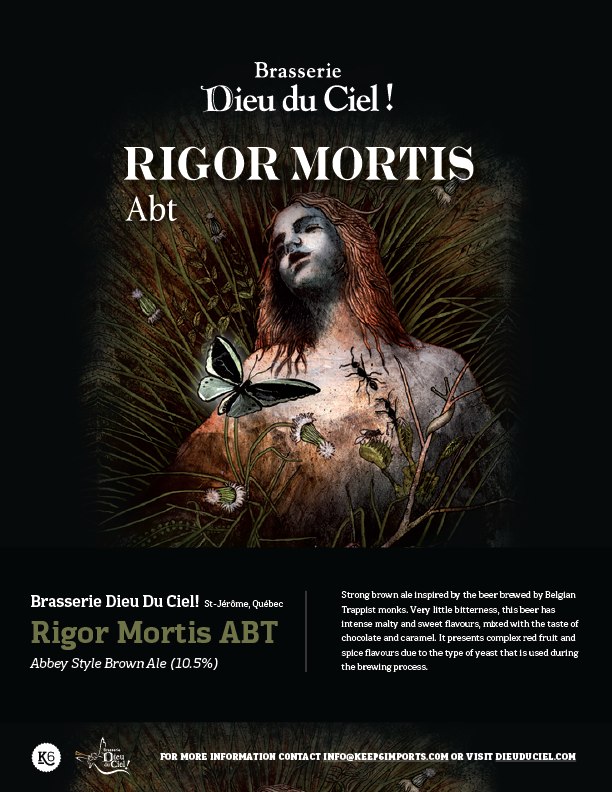 And having reacquainted myself with said Tripel not long ago, I wanted to get my hands on a bottle of this so I could finally give it a proper review. 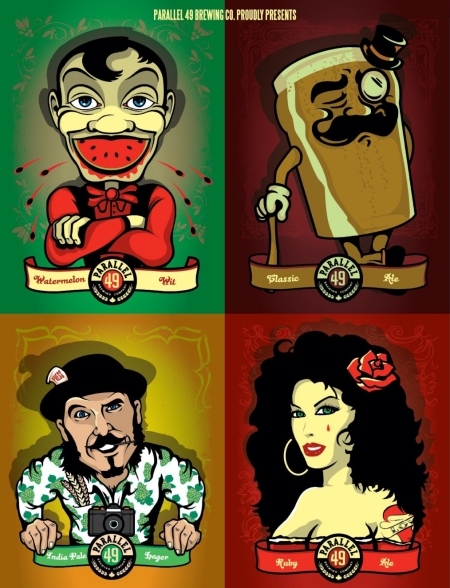 Suffice it to say, it is very consistent with their other brews and with the style of ale itself. Like a good Trappist beer, it had the yeasty, effervescent quality that comes from bottle fermenting and conditioning. 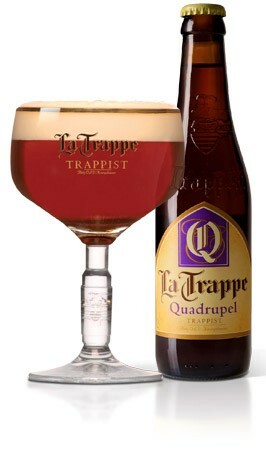 And true to a Quadrupel’s taste, it packed all the flavors of raisins and dates with brown sugar and molasses. And of course, a mild hopping and Belgian ale yeast provides a nice tang and bitterness to accompany it all, and finishes with a gentle nutty flavor to round it all out. Definitely well paired with sharp cheeses and red meat dishes! The season of winter continues to throw rainy, icy and snowy weather at us here on the West Coast. And as it turns out, my favorite breweries are still churning out limited releases to mark the occasion. The latest comes from Parallel 49, who decided to greet winter at the halfway mark by doing – once again – something that was both experimental yet traditional. It’s known as Vow of Silence, a Belgian Quadruple Strong Ale that boast a rather interesting array of flavors. On the one hand, you have a strong, syrupy malty base, reminiscent of bananas, sweet bread, and a touch of herbal infusion. On the other, you have the fortifying effect of candy sugar which adds to the overall alcohol content and lends it a certain candy floss, red licorice flavor. It may sound like an odd combination, but that’s because it is. Yeah, this wasn’t my favorite example of Parallel 49’s brewing, but that’s what happens when you keep producing big hits. It’s called a success trap, you keep producing something exemplary and people will come to expect great things all the time. Not a bad beer, but somewhat ambivalent in terms of what it was trying to accomplish, and a little odd in terms of flavor combinations.